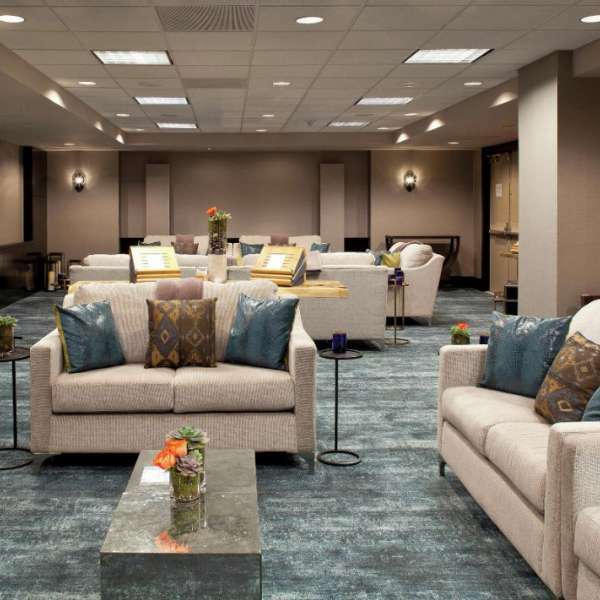 We will fuse personalized service with a high-end design concept for your group. 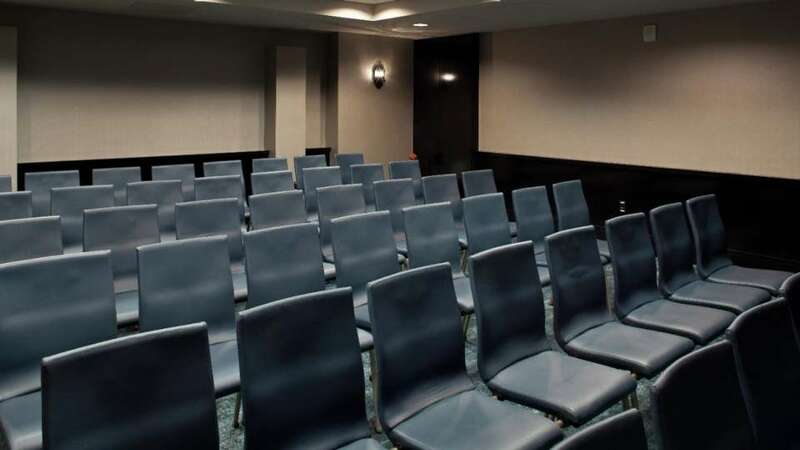 With four separate floors of meeting space within the tower and unique spaces for group gatherings, you will feel defiantly inspired. 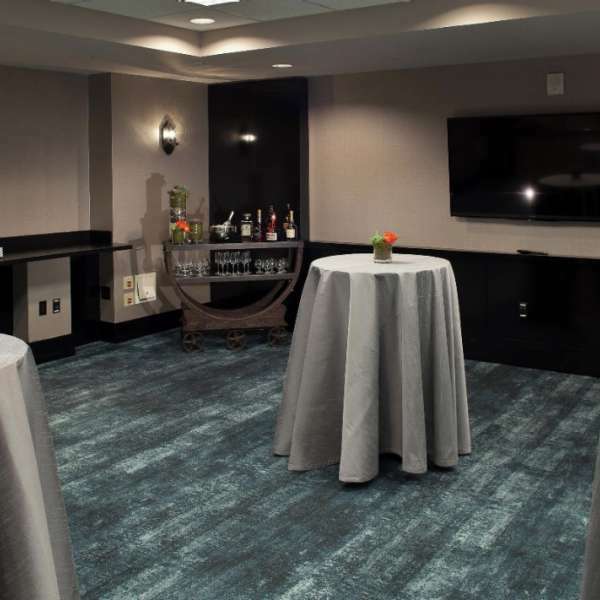 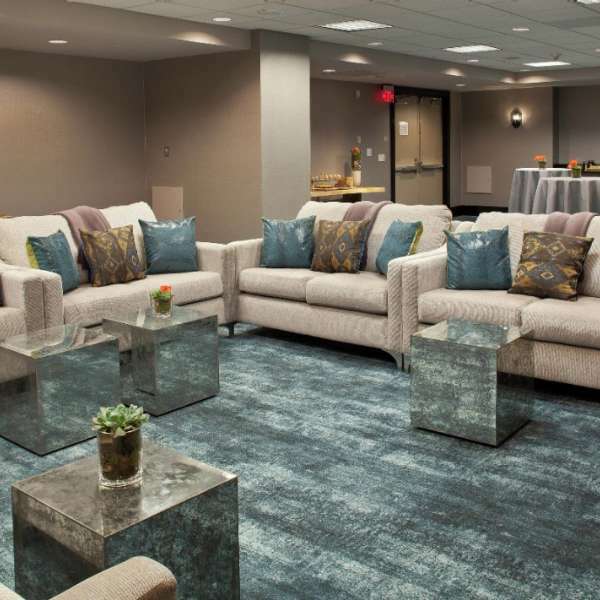 Create a relaxed business atmosphere or an ideal social setting in our 1200 square foot Delano Living Room or design your own ambiance in any of our 31 meeting rooms. 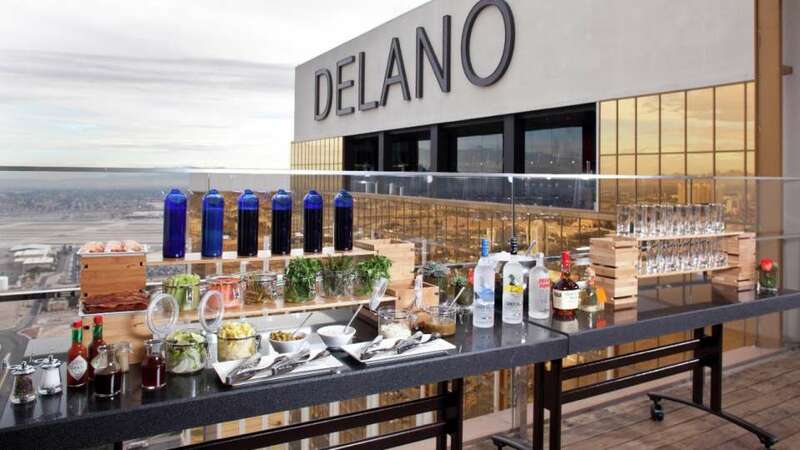 Delano is ideal for those discerning travelers looking for an environment of intimate exclusivity. 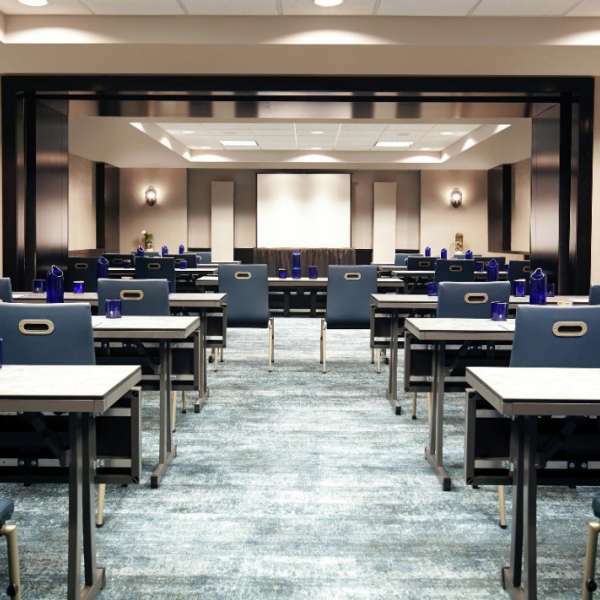 Phone Hours: Monday-Friday, 8:00 a.m.-5:00 p.m.
With four separate floors of meeting space within the tower and unique spaces for group gatherings, you will feel definitely inspired. 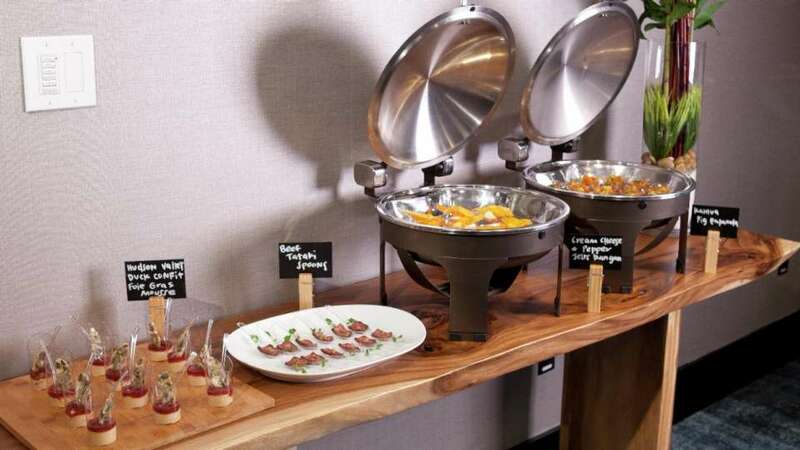 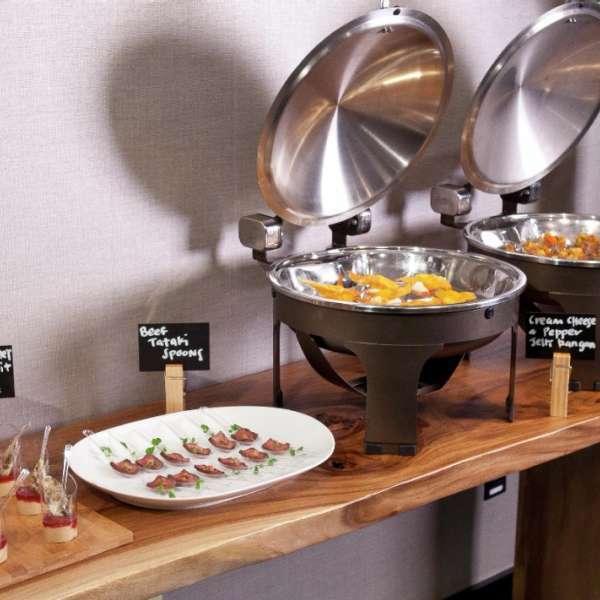 Our culinary team is sure to bring a unique catering experience to your group. 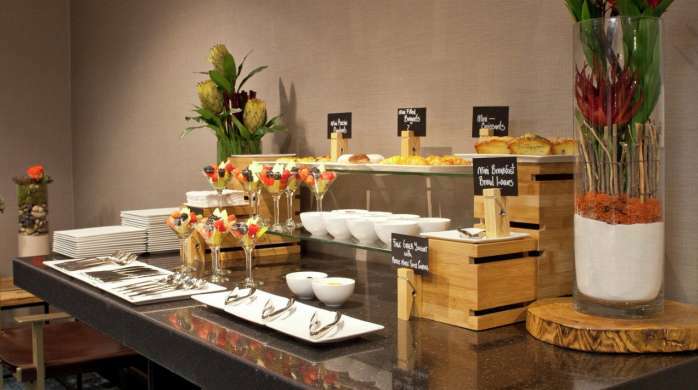 Offering choices of breakfast to reception stations, we will personalized a culinary experience that your guests won’t soon forget. 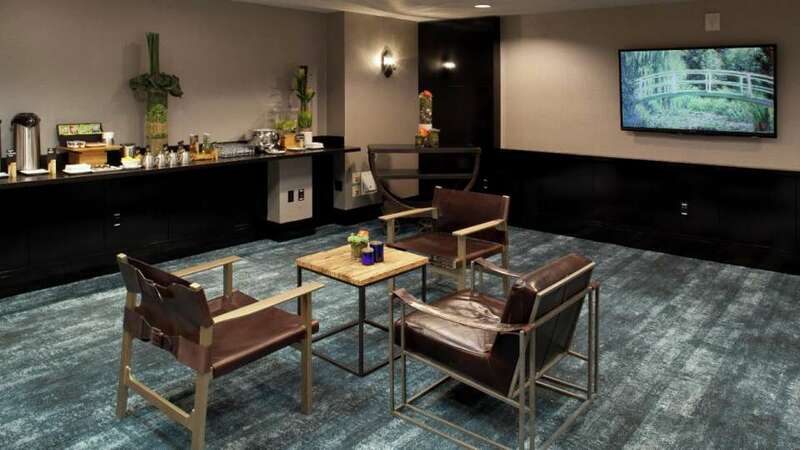 Delano is ideal for those discerning travelers looking for an environment of intimate exclusivity. 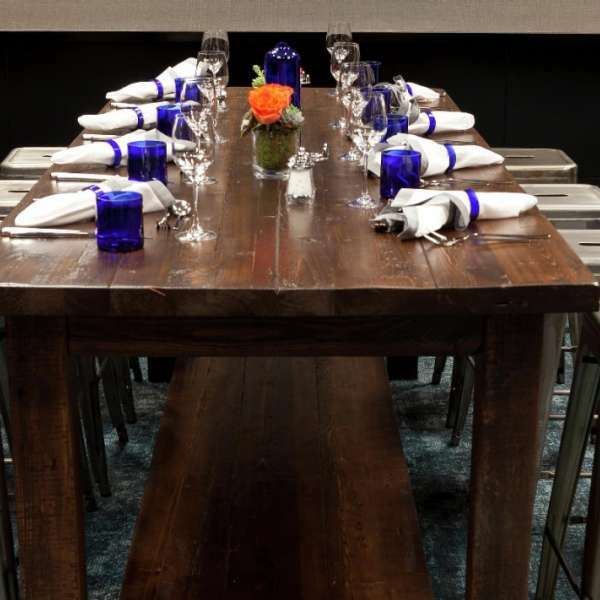 Design your own ambiance for your next group gathering. 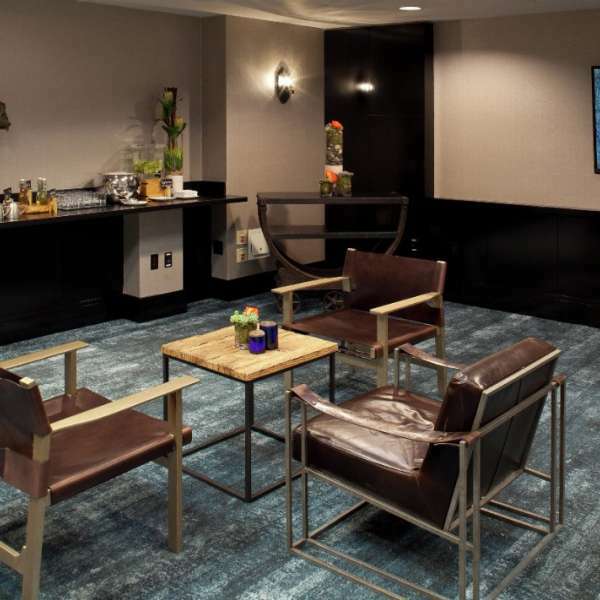 Create a relaxed business atmosphere or an ideal social setting at Delano Las Vegas. 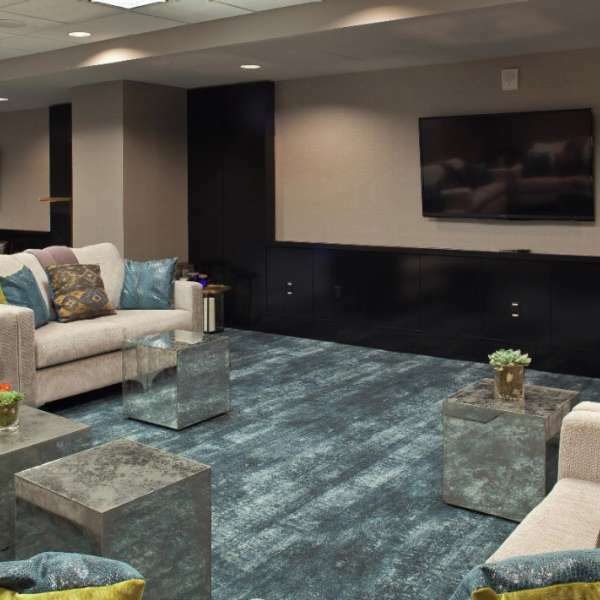 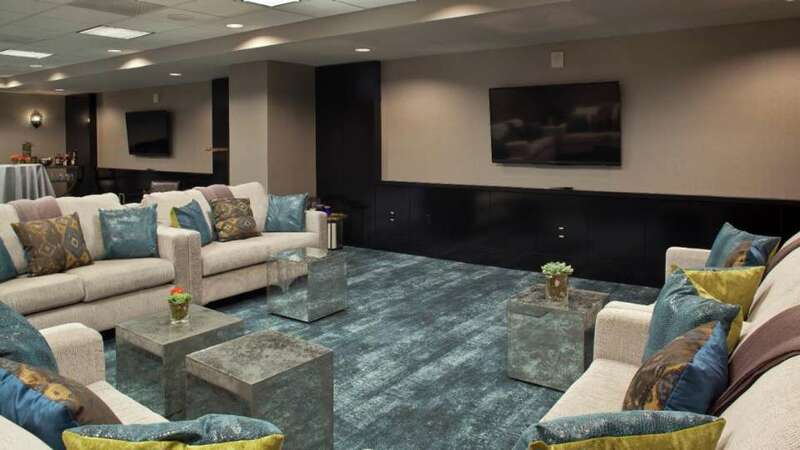 Delano Las Vegas offers a relaxed business atmosphere or an ideal social setting in our 1200 square foot Delano Living Room. 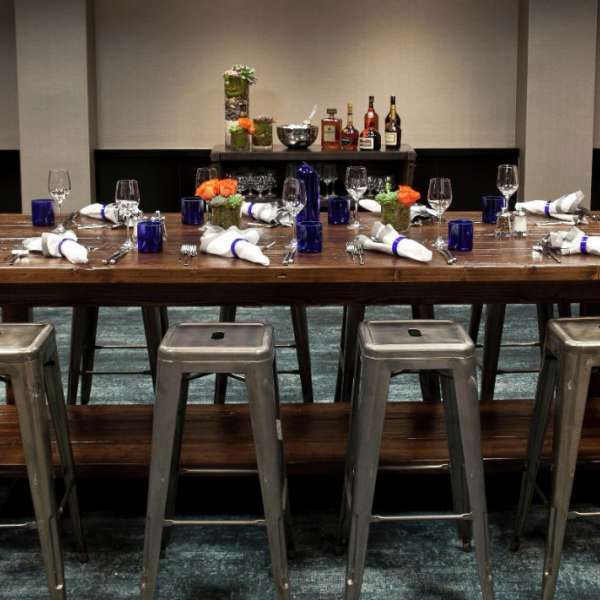 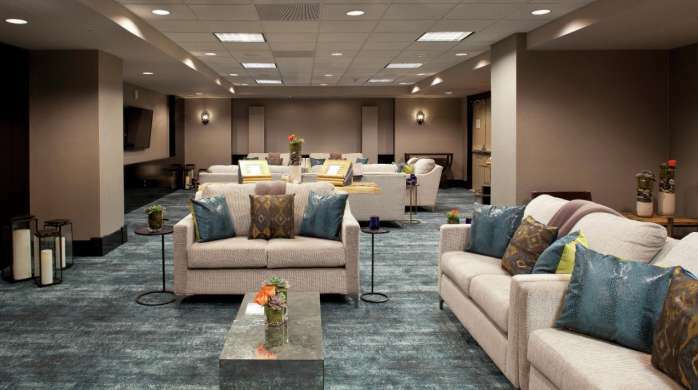 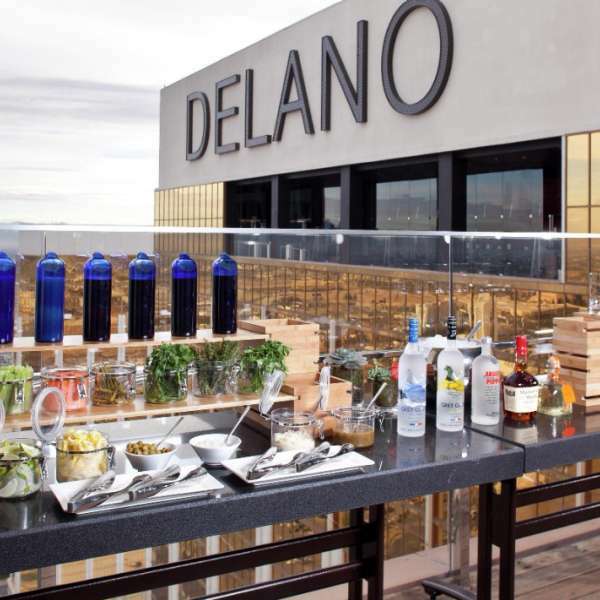 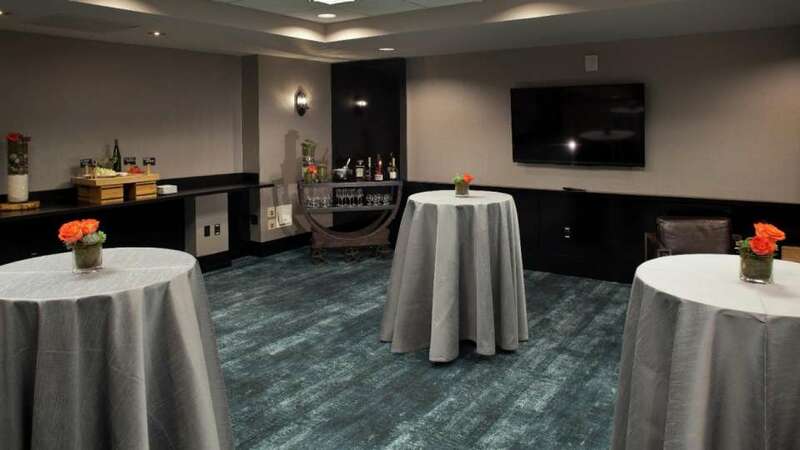 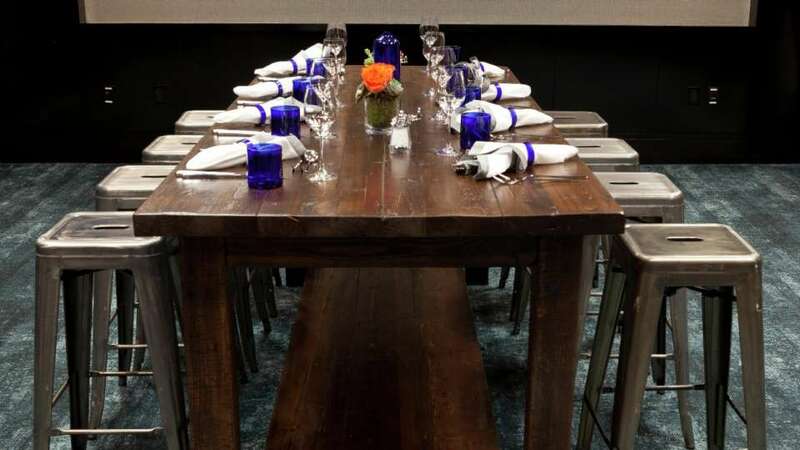 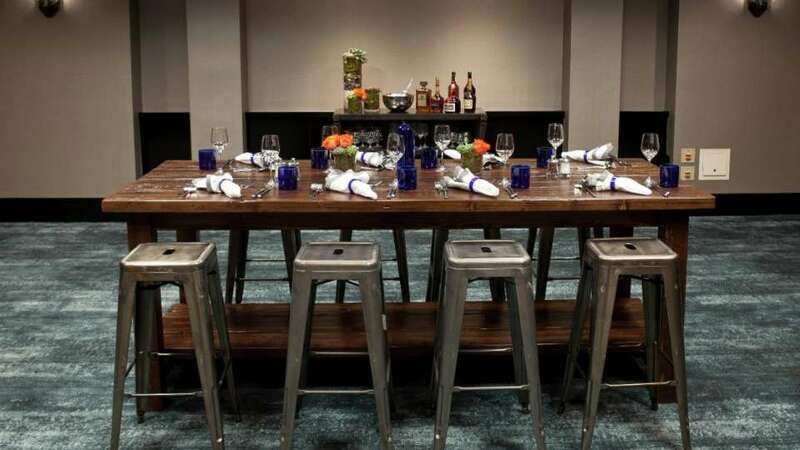 Delano Las Vegas offers a relaxed business atmosphere or an ideal social setting for your group. 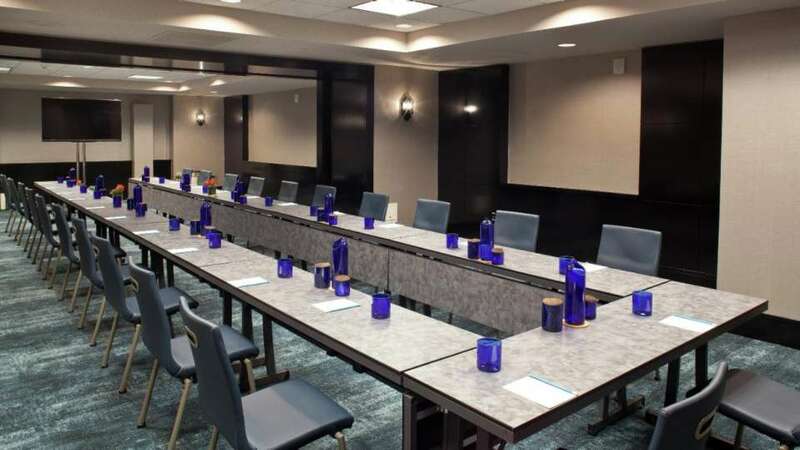 Meetings will never be mundane at Delano Las Vegas. 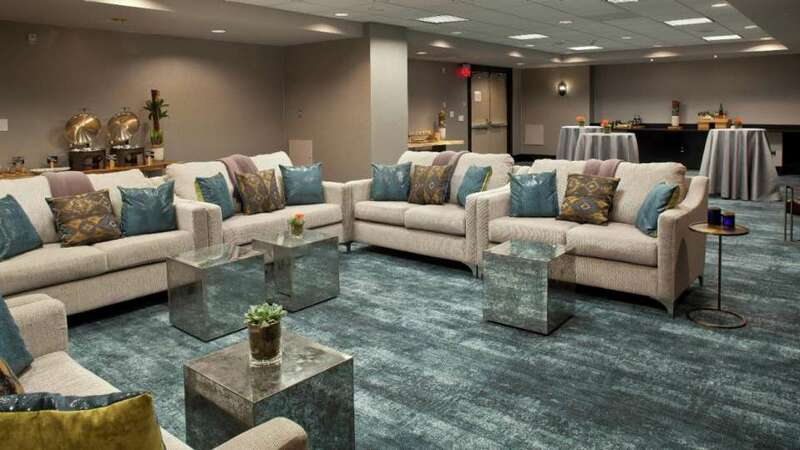 We will fuse personalized service with a high-end design concept for your group. 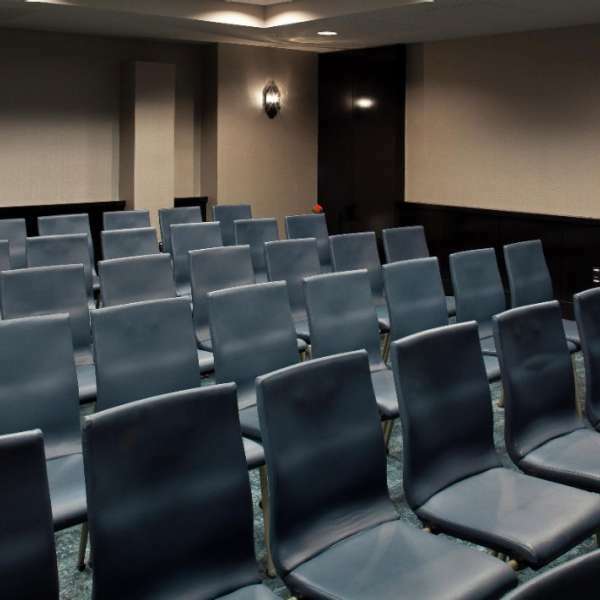 With four separate floors of meeting space within the tower and unique spaces for group gatherings, you will feel defiantly inspired. 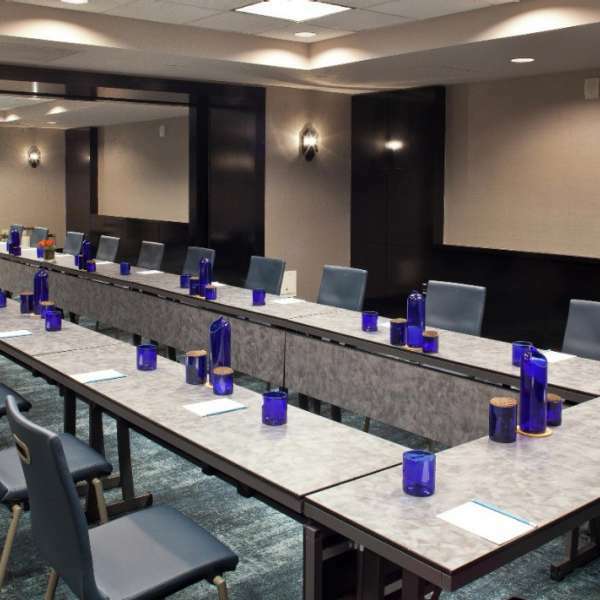 Design your own ambiance in any of our 31 meeting rooms. 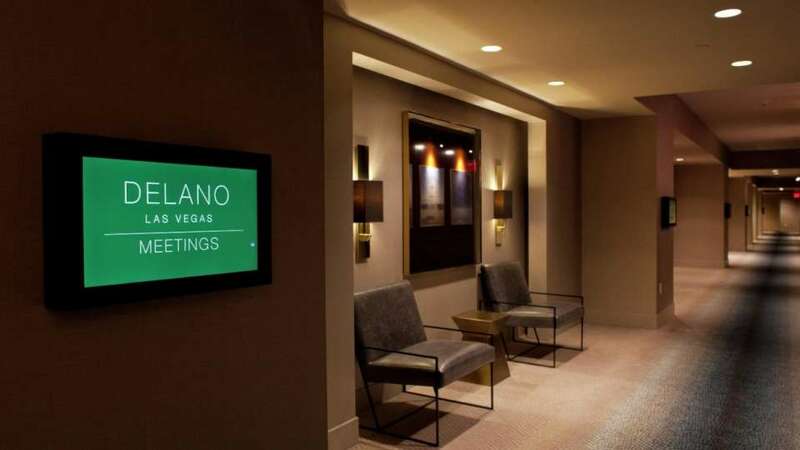 Delano Las Vegas' meeting rooms provide a unique atmosphere for our business travelers. 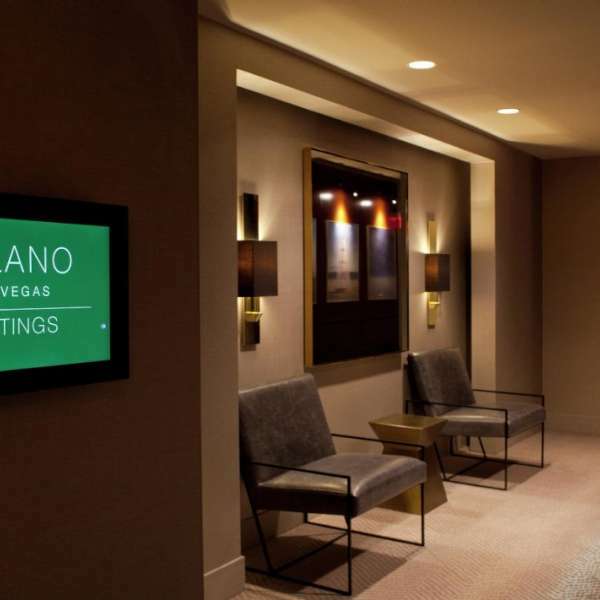 Delano Las Vegas Meetings fuse personalized service with a high-end-design concept for your group. 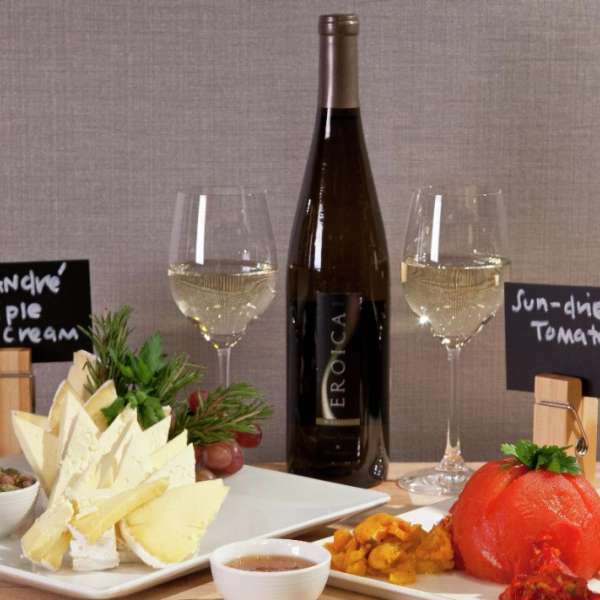 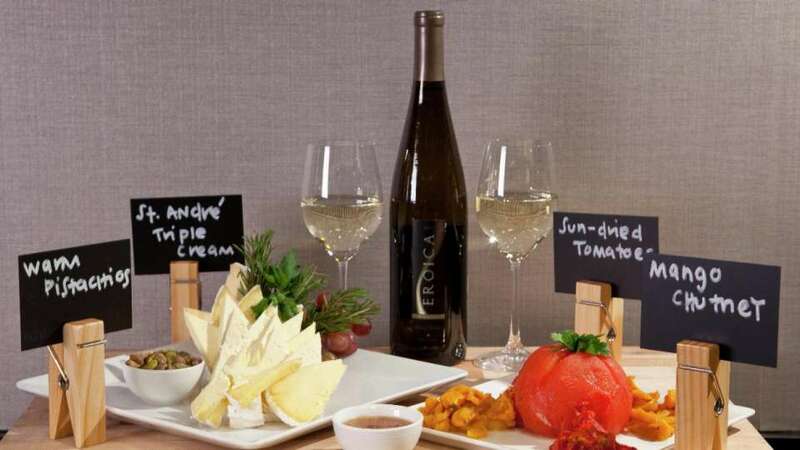 Delano Las Vegas Cheese and Wine catering menu. 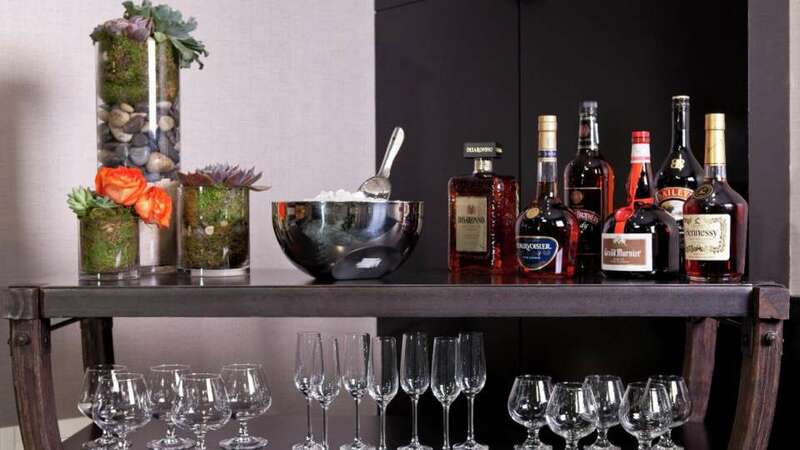 Meetings will never be mundane at Delano Las Vegas with our selection of cocktails from our catering menu. 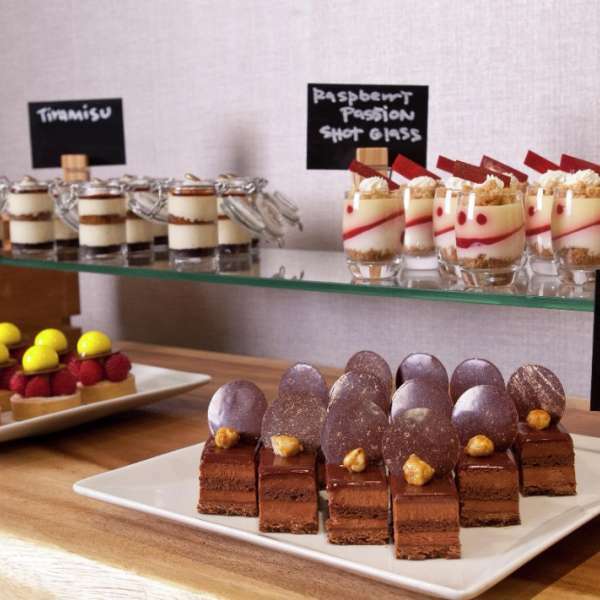 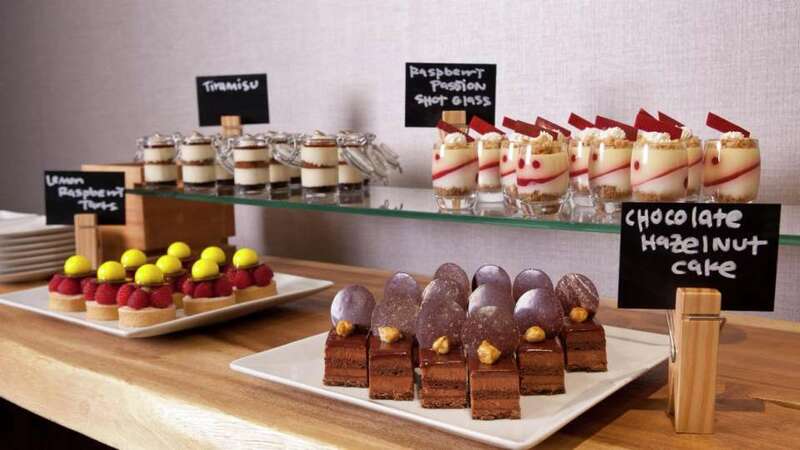 Meetings will never be mundane at Delano Las Vegas with our assortment of desserts from our catering menu. 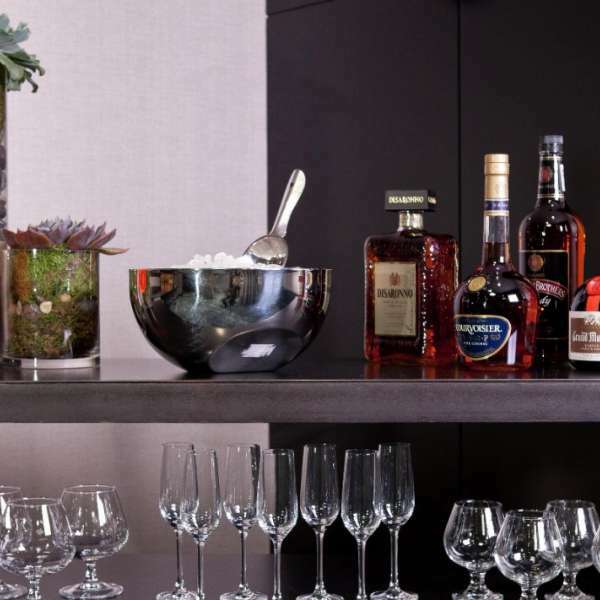 Meetings will never be mundane at Delano Las Vegas with our selection of cocktails from our banquet menu. 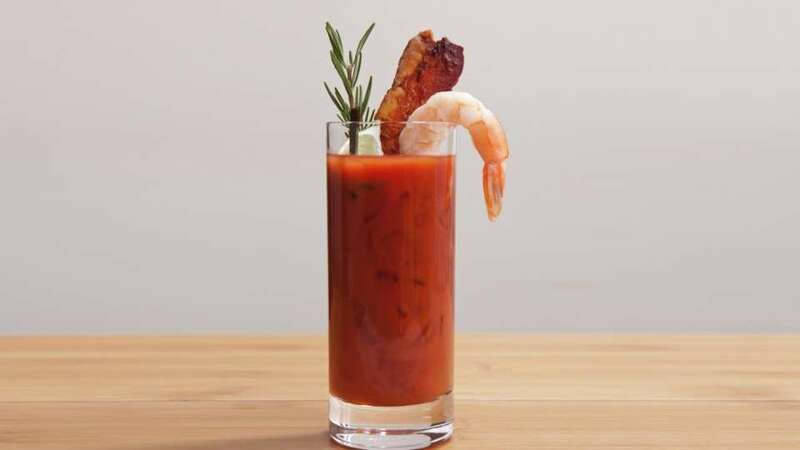 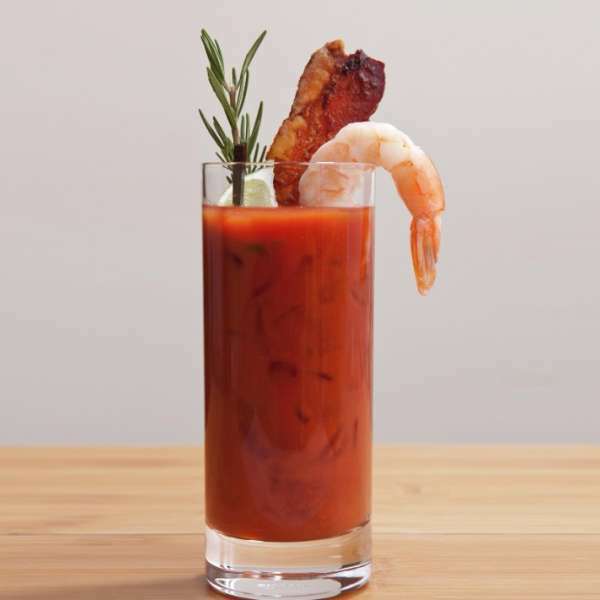 Delicious bloody mary cocktail with bacon and shrimp from our catering cocktail menu. 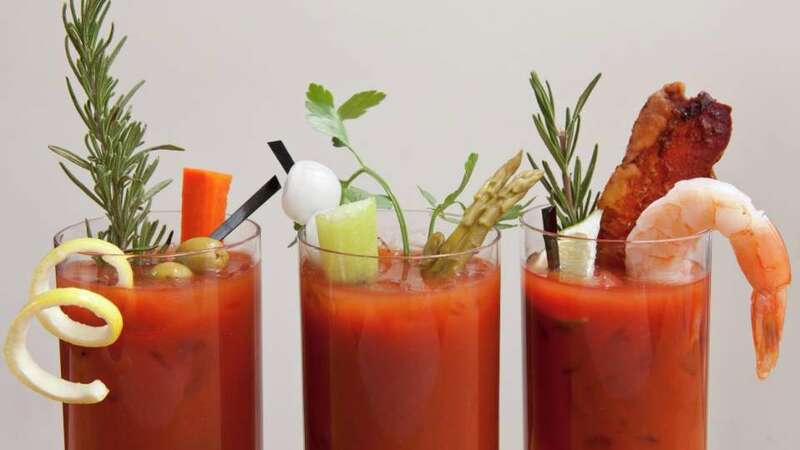 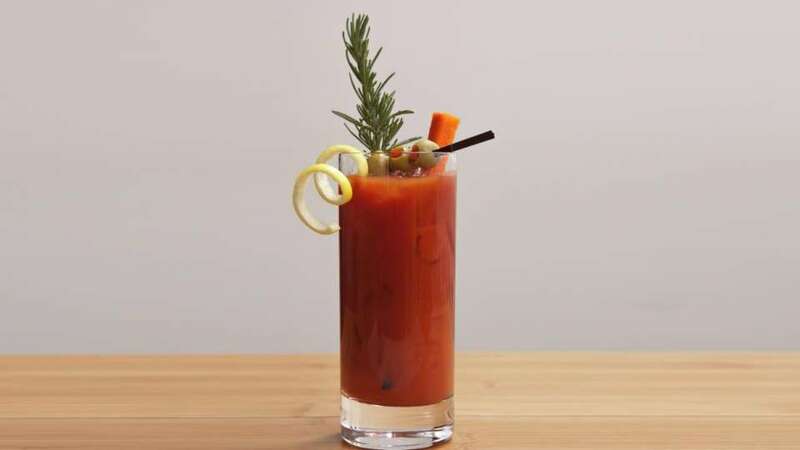 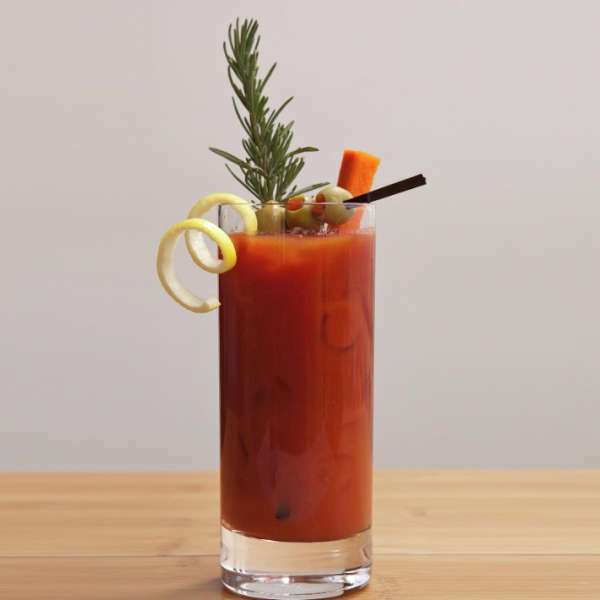 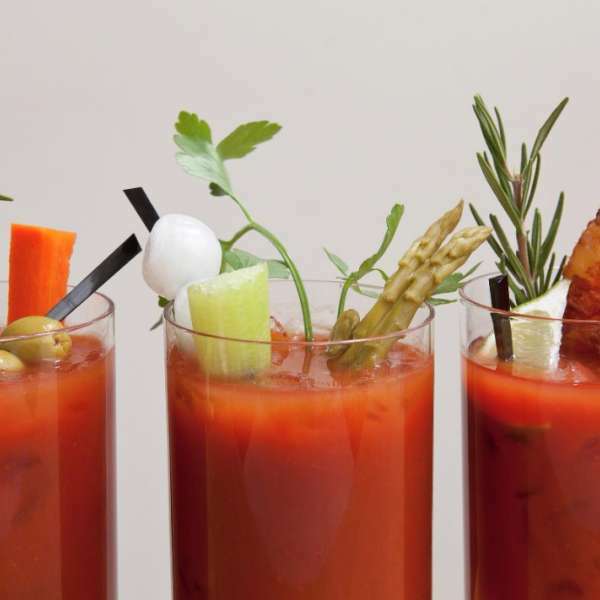 Delano Las Vegas catering offers an array of refreshments, including this delicious bloody mary. 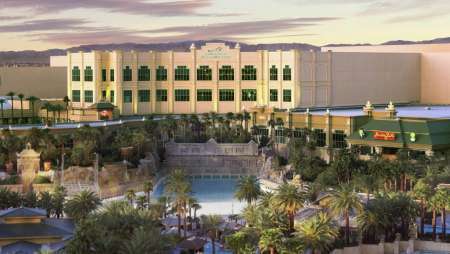 The true resort on the Strip is also home to Las Vegas's ultimate convention facility. 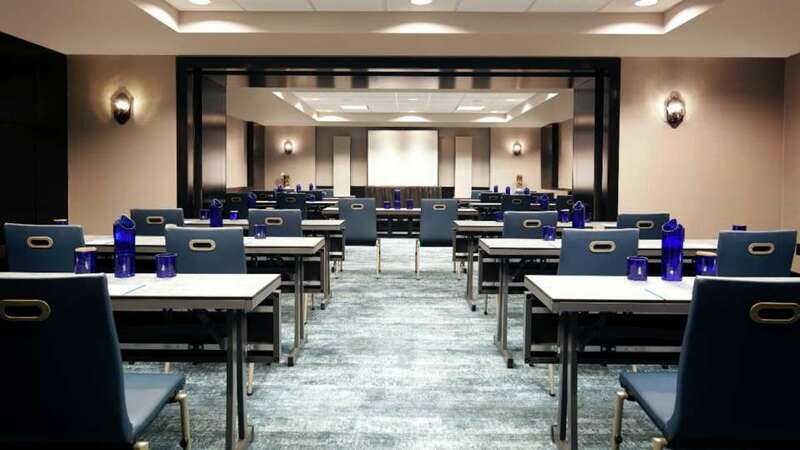 Whether your meeting is as small as 30, or upwards of 30,000, Mandalay Bay's exceptional team can make even the most ambitious event, meeting, trade show or convention possible.